4. Presidential Proclamation No. 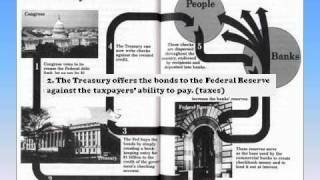 9 – DirtyUncleSam.com "Corruption Exposed"
had ratified the U.S. Constitution, 14th Amendment.